Created by business people, for business people: our competitive advantage is helping you create your singular, best competitive advantage. Our new web platform development is underway, so please be patient and keep in touch by Registering – just click on the widget pulsating on the right of this page! Book now for 2019! – January, February and March 3-day programmes; we have now distilled this powerful package down to give you an unbeatable advantage in such a short time. Satisfaction guaranteed! 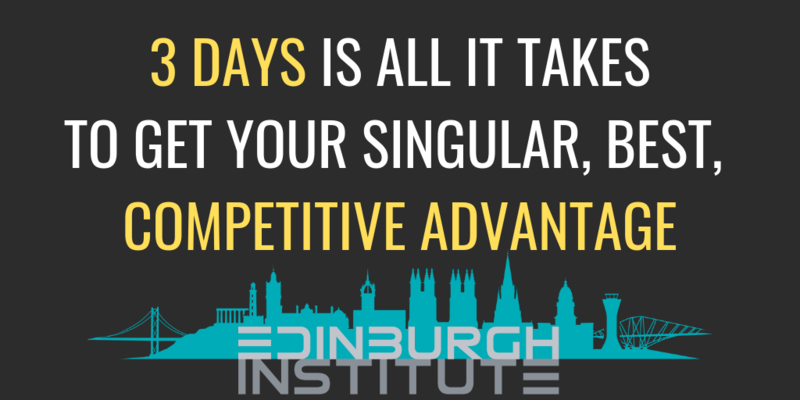 3 Days to secure your singular, best, Competitive & Compelling Advantage! Every month, only ONE organisation is taken through a comprehensive, 3-day workshop (and only TWO from a market or industrial sector!) – so if you wish to create your advantage for 2019, book NOW to grab one of those few places! Considered having a Non-Executive Director on your board? What about someone who is there solely to help you maximise your Competitive Advantage? It is simple; we help you create your singular, best, unique Competitive Advantage, make it Compelling, and give you the ultimate EDGE, to increase your revenue, profit, position in your sector, and create your own market. And this Edge can last up to TWO YEARS! Whatever the size or type of organisation, whatever the sector, whatever your strategy or situation. You can rapidly grasp a new, authentic, edge…. in only a few days! Much of competitive advantage and edge is down to your thinking; the standard management thinking is PREVENTING real competitiveness. You deserve better than just to be taking on the latest fad, tech, or business model. To be remarkable isnt some added ingredient or magic bullet – it is within you to think differently, and that is where the magic happens…. Created and operated by Business people, for Business people. What can I access right now? We hold all our Workshops here, where you will find a superb environment to work up your Competitive and Compelling Advantage. Over one or two days, we guarantee to show you what is standing in the way of your achieving competitive advantage and the resulting compelling story (your offer), and set you off with a competitive boost you need to improve returns or revenue! Just subscribe below and we will ping you when the next Workshop is scheduled, and keep you up to date with the launch! 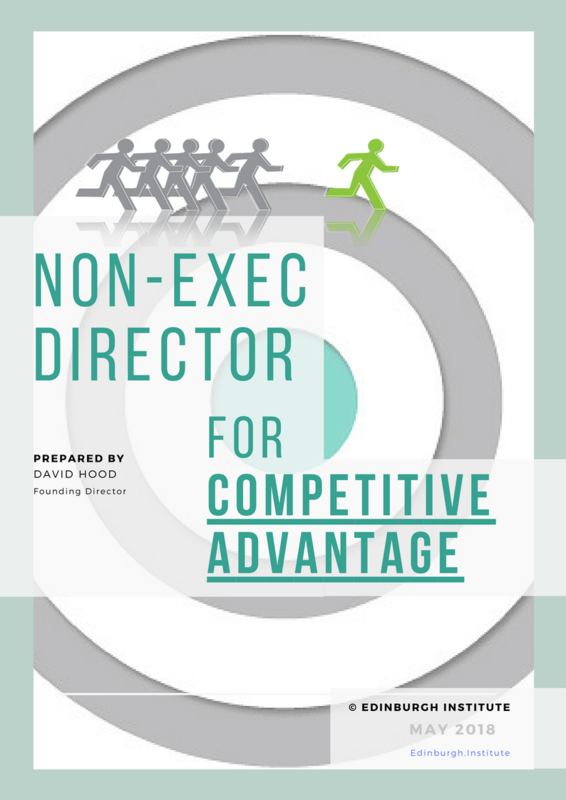 Why not look at bringing in your own Non-Executive Director for Competitive Advantage?. Imagine – having your own NED on your Board! 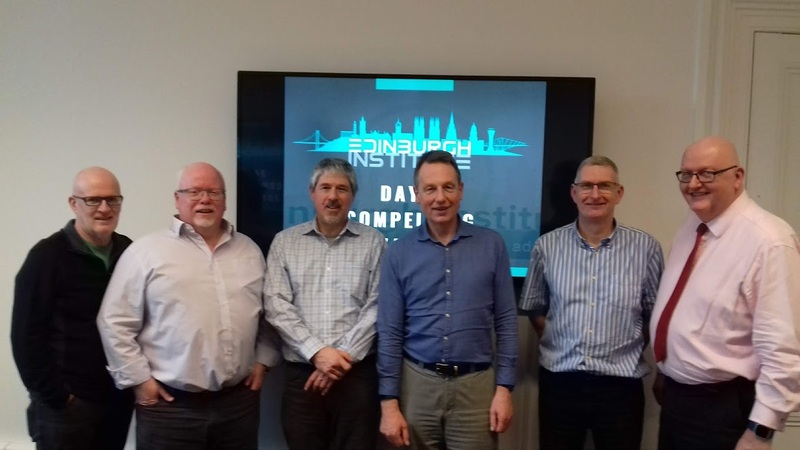 Not the usual NED with advice on business ideas and input, but working with you and your Team to ensure you are ALWAYS two years ahead of the competition? This could be the best person you have ever brought in to your organisation! 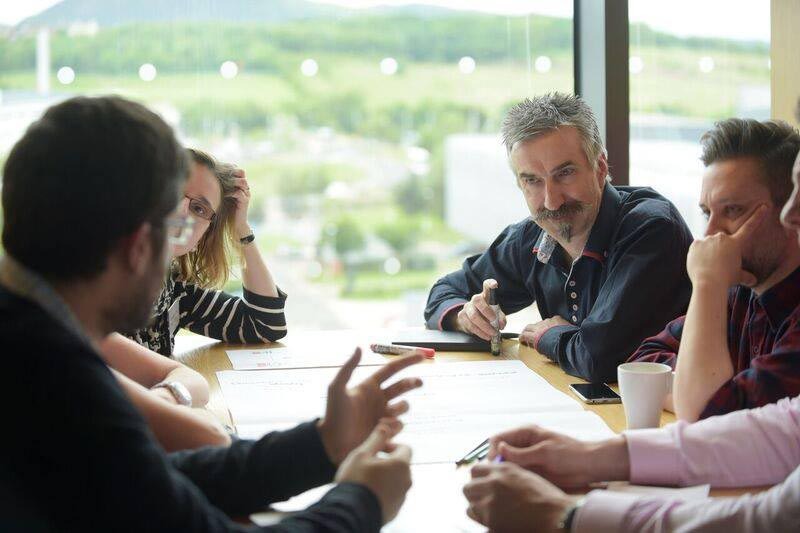 Scotland, like other countries has vibrant, specific key ‘industry’ sectors; and we are hosting invite-only Roundtable events dealing with those individual sectors: to address Competitive Advantage within those important sectors and markets, to develop true customer insight, uncover market-led value to help SMEs within those sectors survive and thrive. Watch out for announcements relating to these Roundtables – make sure that you are Registered (below) to receive alerts for these events, as only a limited number of SMEs can fit around the big boardroom table! Check out our Flagship conference events above; with our super strategic Partner Hashtag Events, we have two unmissable events – both on the same day, same location!. 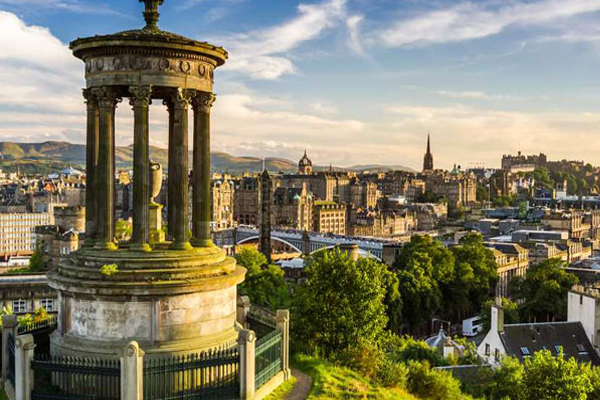 The Edinburgh.Institute and Hashtag Events – bringing the Scottish SME sector the best, super-critical series of events and resources, throughout the year. Make sure you grab the opportunity to place yourself on the path to continuing success! During 2019, we will bring you a number of videos and other online resources. 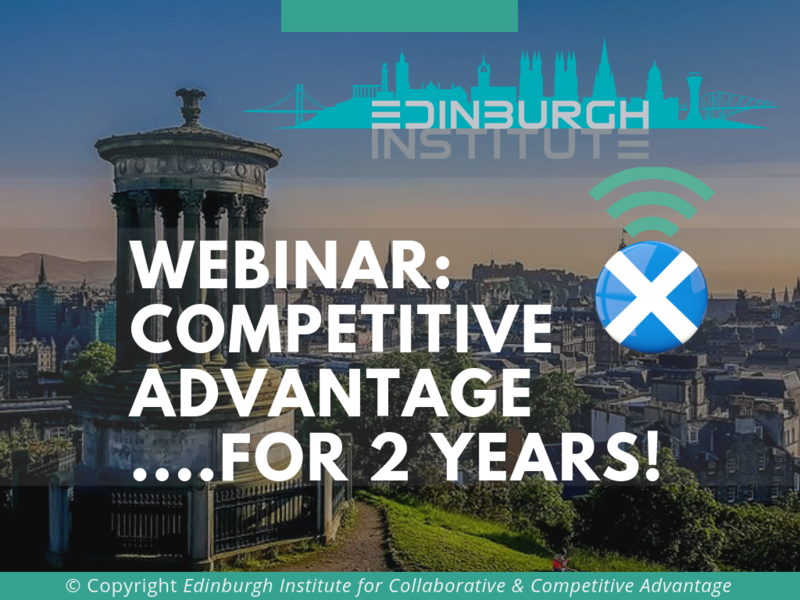 Check out this 20 minute video that will help you think afresh about how you view Competitive Advantage! You think you know where and what your advantage is? You want to know why it could be better? Why it could be better than your competition? Register with us today! – Just Click on the pulsating icon!